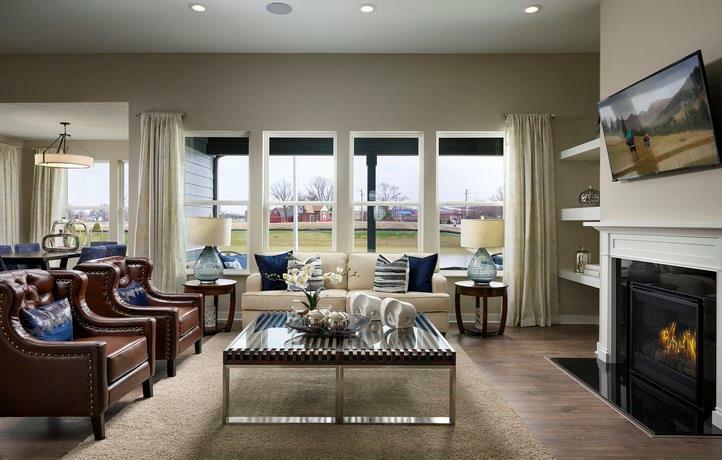 This brand new Lennar Homes Potomac floor plan offers a large great room w/ a gas fireplace off the kitchen and dining room area. 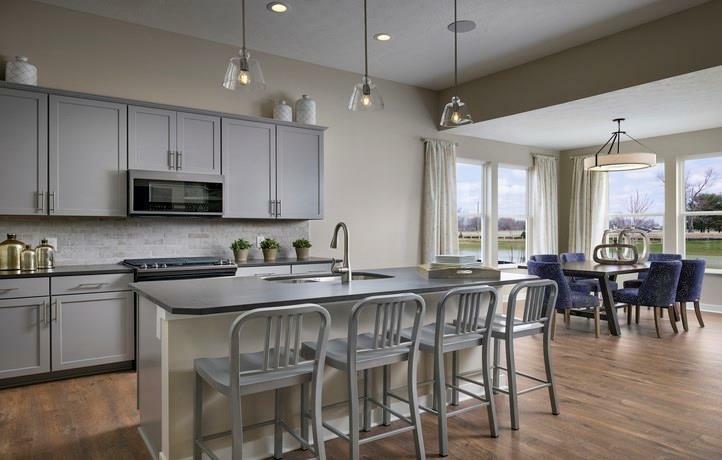 This kitchen features stainless steel appliances and a large center island! The extended covered porch allows for outdoor entertainment. The owner's suite is tucked away with easy access to the laundry room. 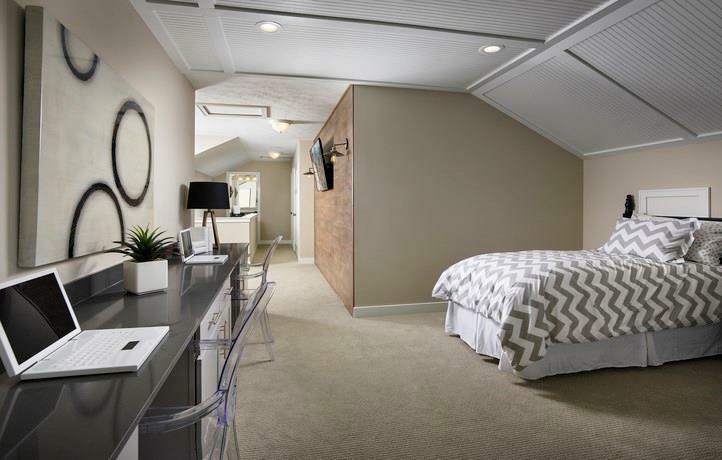 The upstairs bonus room and loft includes a full bathroom. HSE schools! 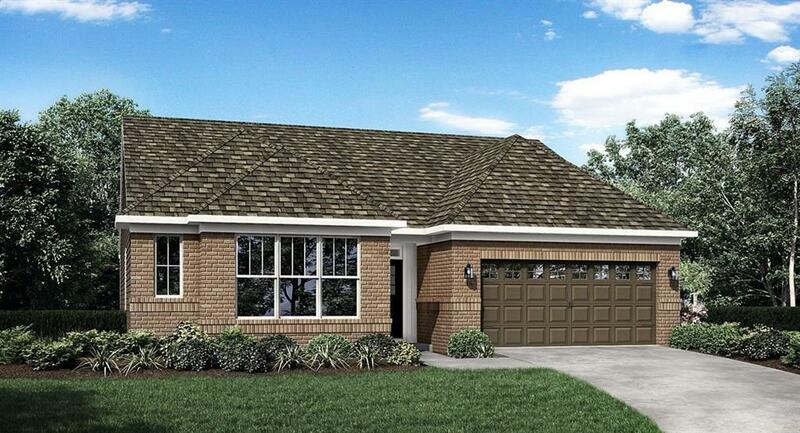 Photos shown may be an artist rendering, model home, or the same model but located in a different subdivision due to current construction stage.